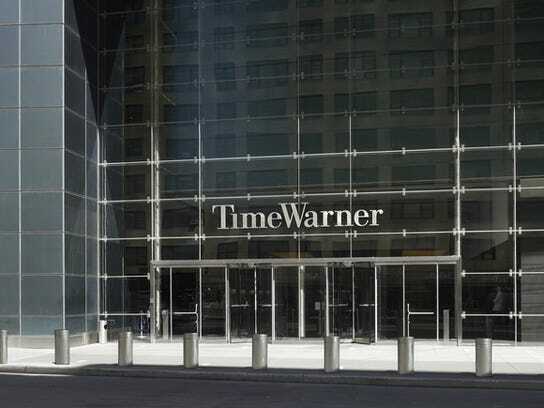 A federal judge ruled in favor of AT&T’s $85 billion acquisition of Time Warner on Tuesday in a decision that is likely to raise the curtain on mega-mergers among the nation’s entertainment companies. U.S. District Judge Richard Leon did not impose any conditions that would have prompted AT&T to scuttle the deal, further emboldening legacy Hollywood and telecommunications companies to pair up in an effort to fight deep-pocketed tech rivals such as Netflix, Amazon, Apple and Google. Even before the decision, Comcast said it was prepared to bid for 21st Century Fox’s assets, signaling a price war with Disney, which agreed to pay $52 billion for the studios that would help Disney offer alternatives to Netflix. Tuesday’s ruling is a pivotal chapter in a 20-month saga that began in Oct. 2016 when the largest U.S. telecommunications company first reached an agreement to buy Time Warner in a grab for TV and film content that would diversify its mammoth but mature Internet access business. 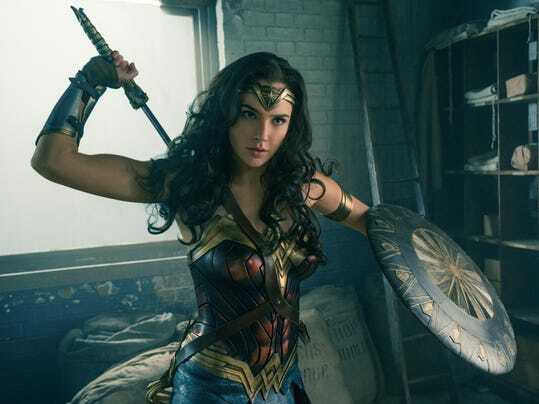 Time Warner is a hangout for DC Comics’ superheroes Batman, Superman and Wonder Woman, as well as CNN and HBO, the premium network where Game of Thrones resides, and TNT, which just aired some of the NBA playoffs. AT&T owns pay-TV provider DirecTV alongside its extensive landline, wireless and Internet access businesses. It’s likely to use its new channels as a lure for subscribers. “Expect aggressive bundling of HBO, CNN, and other proprietary sports content (NBA, NCAA, MLB) from Time Warner into the AT&T network as a key incentive for current and new AT&T wireless customers,” wrote Daniel Ives, head of technology research at GBH Insights, in a note to investors. Time Warner’s stock climbed 4.9% in after-hours trading. AT&T shares dropped around 1.6%. The U.S. government sued to block the transaction this past November, arguing the larger company would have too much power and that individuals’ TV tab would rise as a result. That was the position of Donald Trump when he was still a presidential candidate, and AT&T lobbied the court for communications between Trump’s White House and the Justice Department to prove the suit was politically motivated. The judge denied the legal move, and in the end, it didn’t matter. After a six-week trial, Leon — who also presided over the Comcast-NBC-U mega-deal in 2011 — ruled from a packed courtroom that the government’s case lacked merit. Judge Leon also strongly urged the government not to appeal the decision, nor was he in favor of issuing a “stay” that could prevent the consummation of the merger by the break-up date of June 21, causing AT&T to have to pay Time Warner a $500 million breakup fee. “I do not believe that the Government has a likelihood of success on the merits of an appeal,” Leon wrote. Some consumer groups, lawmakers and a trade group that represents smaller cable operators criticized the outcome as bad for individuals and competition. “History has shown us that when these telecom companies get bigger, they don’t get better,” said Jonathan Schwantes, senior policy counsel for Consumers Union. The case was the most important U.S. antitrust case since the Department of Justice’s attempt to block Microsoft from using its Windows operating system to monopolize software such as Web browsers on computers. The court’s green light is expected to let loose a stampede of M&A activity in the media and entertainment space, starting with a titanic battle between Disney and Comcast for Fox assets. Comcast stock declined nearly 4.6% in after-hours. Disney shares dropped nearly 1.5%. Fox shares rose 1%. T-Mobile and Sprint are pursuing their own $26 billion merger that would create a larger No. 3 cell-phone carrier. Last year, Verizon bought Yahoo for $4.5 billion, a bid to build a digital advertising competitor to Facebook and Google. The entire telecom industry is dealing with cooling revenues from traditional sources such as subscribers. Having been rebuffed on AT&T-Time Warner, it isn’t immediate obvious where the Trump Administration might come down on future mergers. It was unusual for the Justice Department to try to stop a merger between companies that didn’t directly compete with each other. “They’re going to bring cases, but they’re going to look at each case on its merits,” expects Henry Su, a partner at Constantine Cannon is Washington, D.C. Suspense about the outcome has been building since the trial ended April 30. A new twist emerged in early May with the revelation that AT&T paid President Trump’s personal lawyer Michael Cohen $600,000 for consulting services at the time the company was seeking regulatory approval for the merger. Even with the merger moving forward, AT&T may temper any rise in TV prices, at least for now. “The parties may do whatever they can to forebear from engaging in any allegedly anti-competitive behavior just so that the court of public opinion will be able to say, `oh yeah, it’s fine,’” Su says. Contributing: Mike Snider from Tysons, Va.